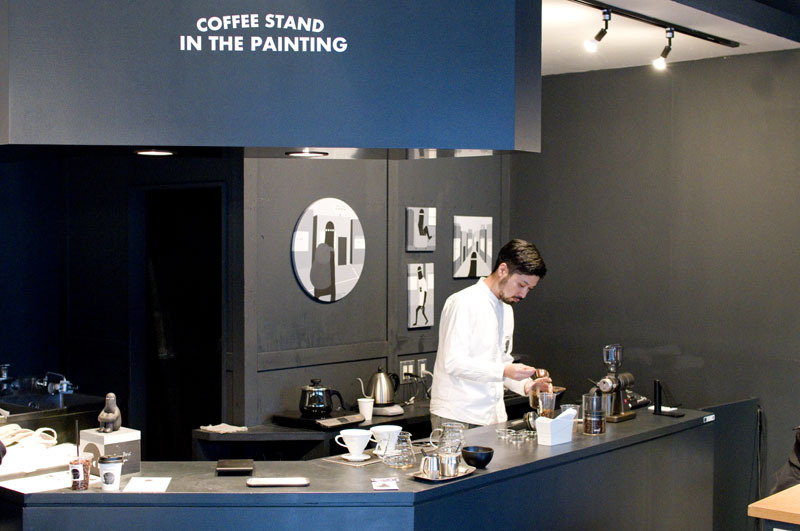 More like coffee stand in the paint store, this cute little mini-cafe is located inside the multistory Colorworks Palette art supply store. 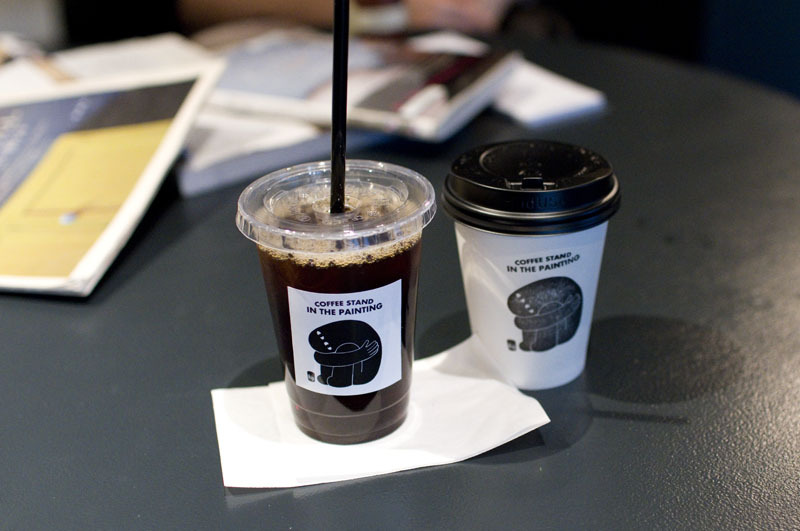 Drip coffee comes with a choice of single-bean or blend, and is served hot, cold, or au lait, priced from Y450. 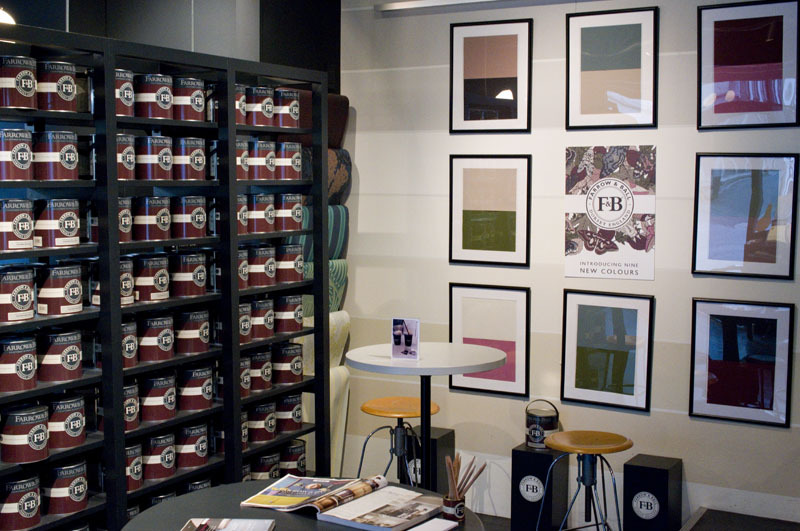 You can browse through paint catalogs at one of the small tables while you enjoy your coffee.